Currently singing Leïla with State Opera of SA, the soprano talks about her funniest moment on stage, her guilty pleasures and a back-up career in astrophysics. 1. Three operas you love most? It keeps changing as I become more familiar with some and also discover new ones! Currently Pearl Fishers, unsurprisingly, Turandot and I think Bohème and Eugene Onegin are battling for third place. Ah, I don’t think I can do three! Jessye Norman, Angela Gheorghiu, Edita Gruberová, Montserrat Caballé, Maria Callas. Yoga, I love yoga. I’m also an avid gardener and star gazer. 4. Most memorable musical experience as an audience member and why? Barber’s Adagio for Strings with the Adelaide Symphony Orchestra in the Town Hall, 2003. Growing up in the country meant high-end, live classical performances were rare. I tagged along on another school’s music trip (there was unfortunately no senior music program at my school) and remember sitting shocked and motionless in the audience – completely transported, brought to tears by the sheer beauty of the music. 5. If you weren’t an opera singer, what would you be? After high school I had a back-up acceptance into an astrophysics degree, in case I didn’t make it into the Conservatorium. 6. Three operas you could happily never hear again? Can’t say I’ve come across one yet, let alone three. But I’d be quite happy to not sing Einstein on the Beach again, my voice was not designed to sing like that! Tripping and face planting as a chorus member in Saul – front and centre, completely spread eagle on the stage – so hard that my shoe came off and landed three metres away. Thankfully the stage was covered in several inches deep, crumbled foam so it was a very soft and humorous landing, crumbs puffing everywhere… the director thought it was hilarious and asked if I could keep it in. Lord of the Rings, Schindler’s List, absolutely anything Star Trek! 9. Three operas you like but never get to see? I have yet to see Turandot live, or Rosenkavalier. I would love to see Eugene Onegin. 10. A recording to be stranded with on a desert island? Something orchestral! I can’t help but think and analyse when listening to singers. 11. A singer of the past you’d like to perform with? Gosh I would love to have seen Callas in action, she had such a unique way of performing. 12. Which pop star would you most and least like to see in an opera? There are so many composers whose work I haven’t really explored yet… give me a couple years/decades to look into it! 15. The last book you couldn’t put down? I just finished devouring several Patrick Rothfuss books, but the last was The Slow Regard of Silent Things. Hurry up and finish the series, good sir! 16. Five opera characters you would like to have around for a dinner party? Figaro, Susanna, Marcello, Musetta, Papageno. 17. An opera character you’d like to go on a date with? 18. Three clichés that annoy you about opera? Opera arms, the fat woman sings, elitism. Definitely snuggling up to, squeezing the bottom and kissing the neck of a gentleman in the supermarket who was NOT my husband but happened to be wearing the same clothes… thankfully everyone had a good laugh! 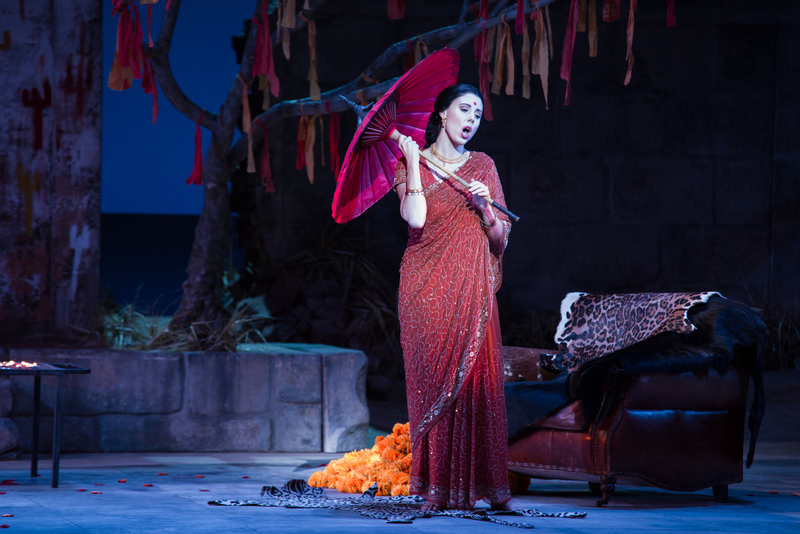 Desiree Frahn sings Leïla in State Opera of South Australia’s The Pearl Fishers until May 19. The company has also announced that Yarmila Alfonzetti will take up the role of Executive Director from March 1. An utterly captivating and delightful experience that deserved a longer season. Timothy Sexton, also the company’s chief executive and regular conductor, has stood down citing personal reasons. 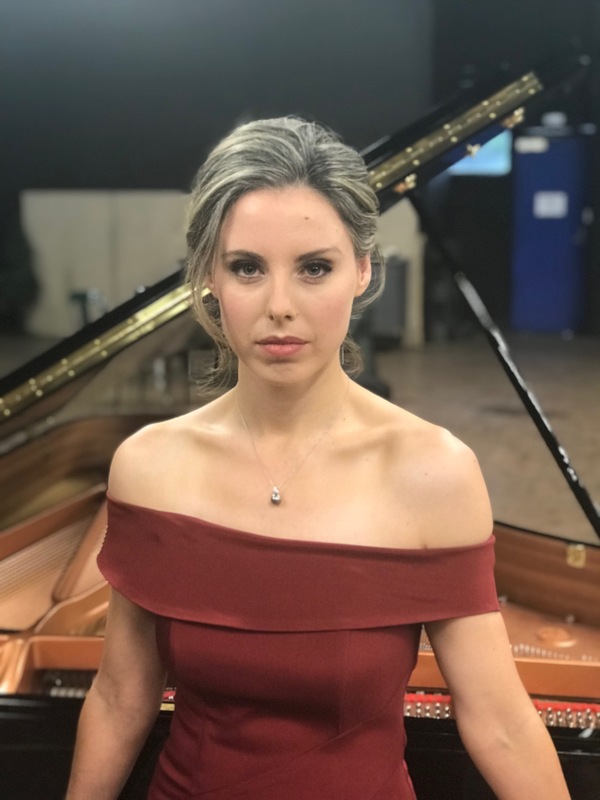 The mezzo on the prevalence of domestic violence and why she believes “Cavalleria Rusticana is absolutely contemporary”. ★★★½☆ Impressive individual performances in an otherwise safe production. The Queensland tenor talks all things Cavarodossi in the lead up to State Opera South Australia’s latest staging. The report into Australia’s opera companies recommends increased funding and a cap on international singers. Artistic Director Timothy Sexton shares the thinking behind State Opera of South Australia’s “Opera Evolve” 2016 season. 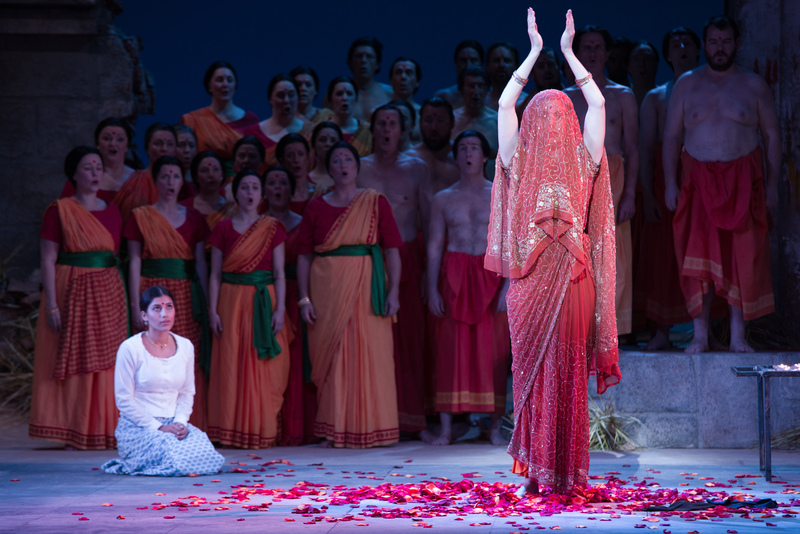 Inquiry into the state of opera in Australia invites lovers of the art form to have their say.